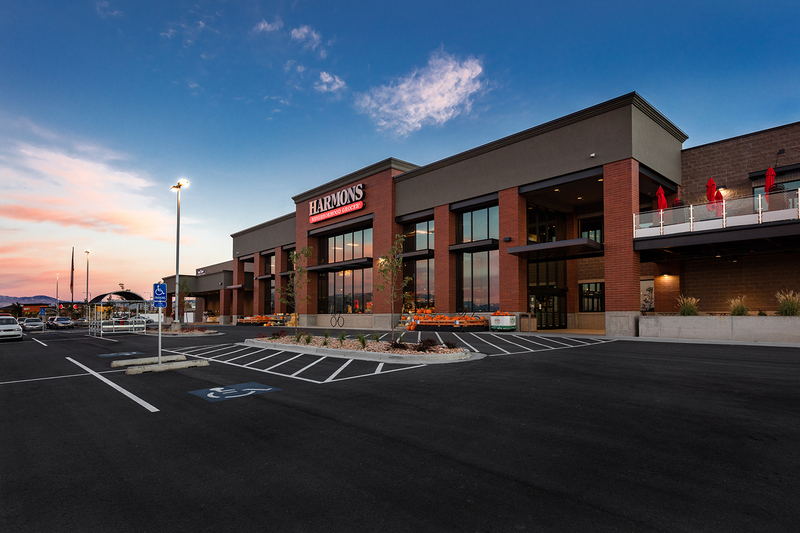 The Harmons Neighborhood Market at Traverse Mountain is the 14th project R&O has built for this upscale grocery brand. This new 76,000 sf location is designed with modern aesthetics including a picturesque bay window entry and modern stained and polished concrete floors. 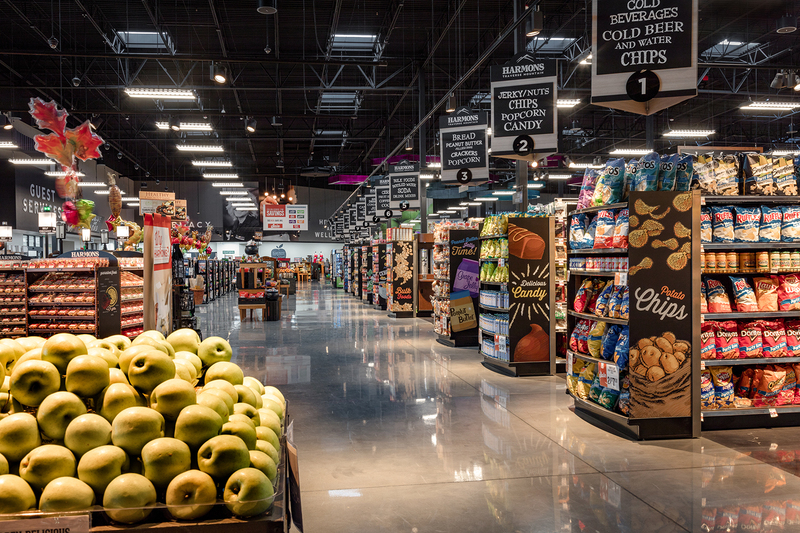 The store also features a cooking school where students can enhance their culinary skills, a 9,000 square-foot mezzanine, outdoor balcony seating and conference rooms available for catering and events. 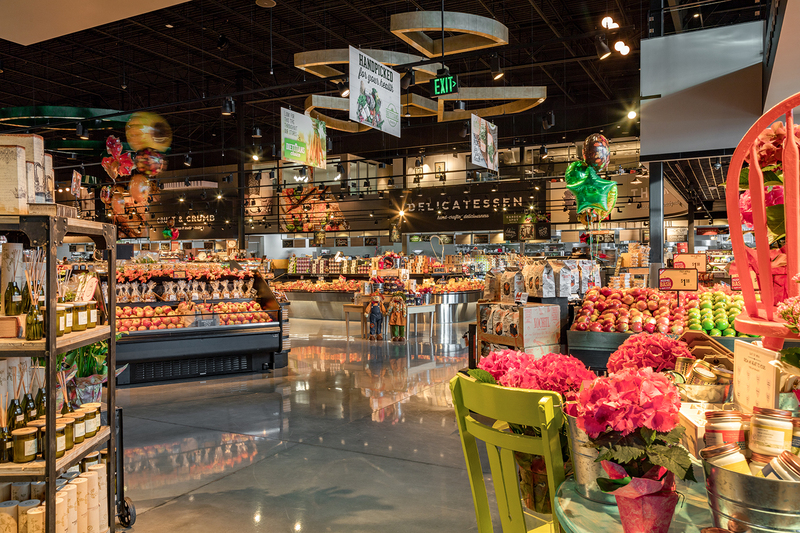 The store is a haven for food aficionados and features a Harmons signature delicatessen, artisan bread station, made from scratch, gelato and coffee bar, a gourmet cheese island, and a carving station serving hot entrées. Additional features that benefit Harmon’s shoppers include a covered drive and load lane, floral shop, bank, and pharmacy.